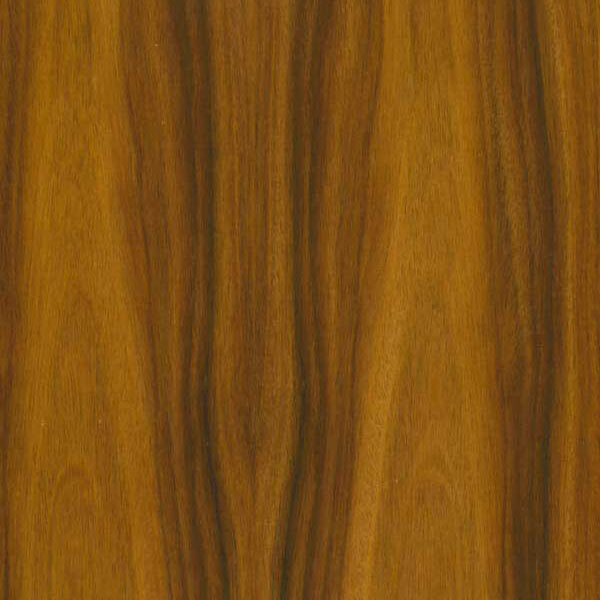 PLEASE NOTE: Wood colour and figure characteristics may vary among trees of the same species. The samples presented here are examples of these species. Additional species and cuts, finishes and custom stain, are available. Please contact LEVEY to inquire about availability and custom sheet sizes. Sample presented here is Flat Cut.